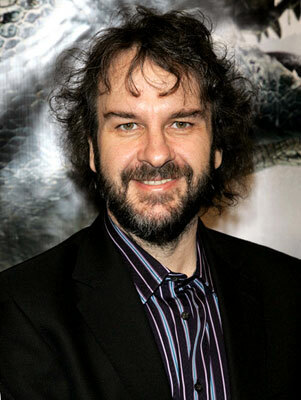 Lexicopia: Will Peter Jackson direct The Hobbit? Several insider websites are reporting that Peter Jackson is in talks to replace Guillermo Del Toro as director of the The Hobbit. While some fans had been looking forward to seeing someone else's vision of Middle-earth, many others would be delighted if Jackson were to return. A few years ago Peter Jackson seemed like the only possible choice, before legal disputes with New Line began a process that ended with him handing over the reins to Del Toro. Jackson has several other projects in the pipeline, including directing one of the upcoming Tintin films. One of his conditions for directing The Hobbit may be to ensure that filming starts as soon as possible, so as not to delay his other projects any longer than necessary (echoing Del Toro's own sentiments).